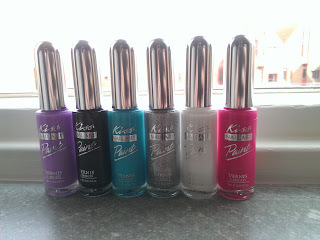 Today I'm doing a review on the latest product that I have been loving, Kiss nail art pain & stencil kit/ guideline stickers. I have bought two package of these. 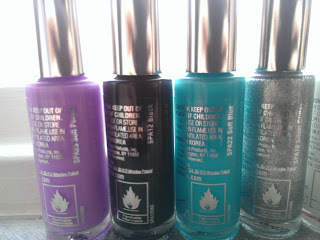 And they always come with three different colors, they pretty much have every colour you can think of, and they also come with a stencil kit. I choose the colors because at first I thought they only had bold and crazy colors and blue, purple and pink are the only colors I knew I was going to use. And the second time I went to the store I also saw that they also had black,white and glitter and I that was exactly what I was looking for. 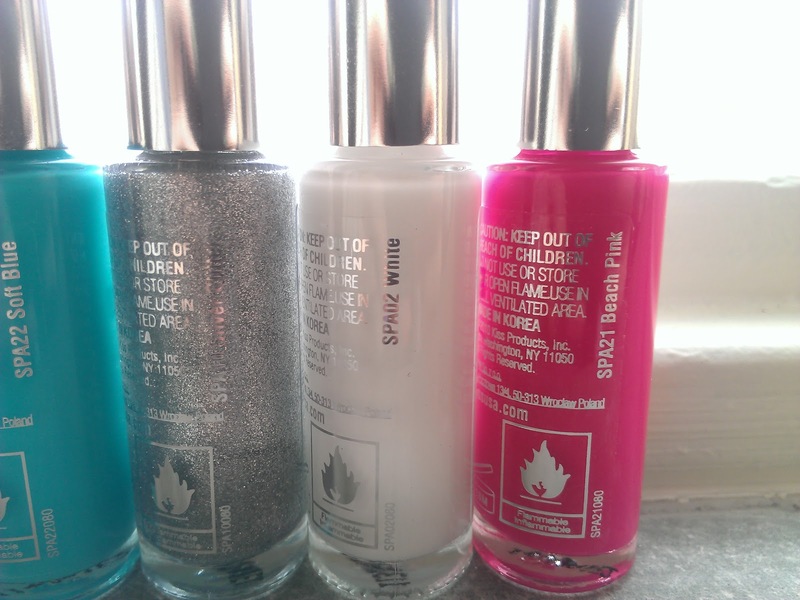 The brushes of the nail polish are pretty precise and easy to use. 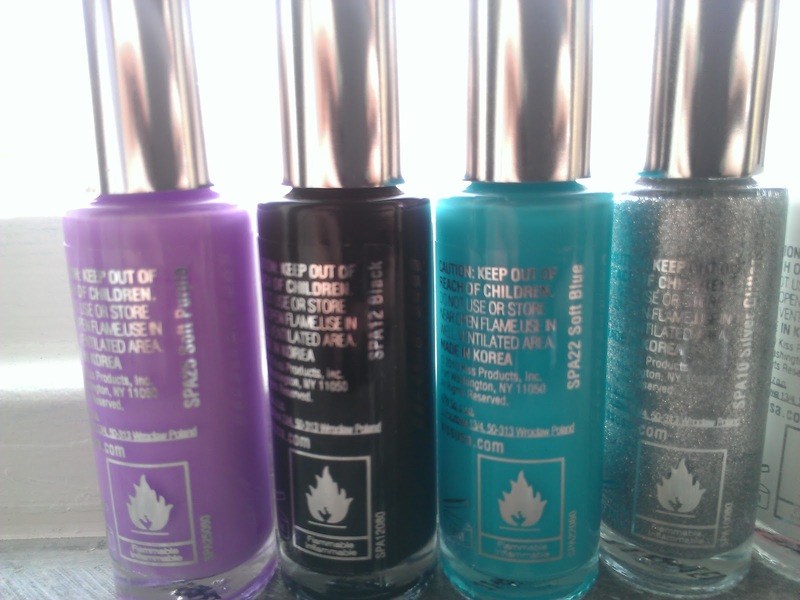 Also there is almost no acces nail polish dripping off. I swatched all of the colors on my ring finger to show how nice they are, and precise because I didn't do this with a table underneed my finger! Also you can really work with contrast of the colors and that's really nice because that means that it gives a different effect with ever look. 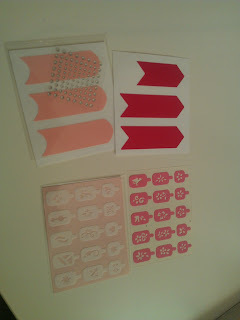 Like I mentioned they also come with stencils/guideline stickers. And to behonest I haven't used the ones with the patron on them. But I have used the dark pink ones and also showed them on my blog a view times before. I really like to use them because they give a great effect. 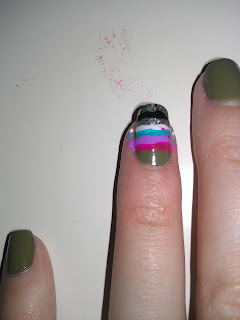 But the down side is that the glue sticks to the nail if you used nail polish underneed the stickers. 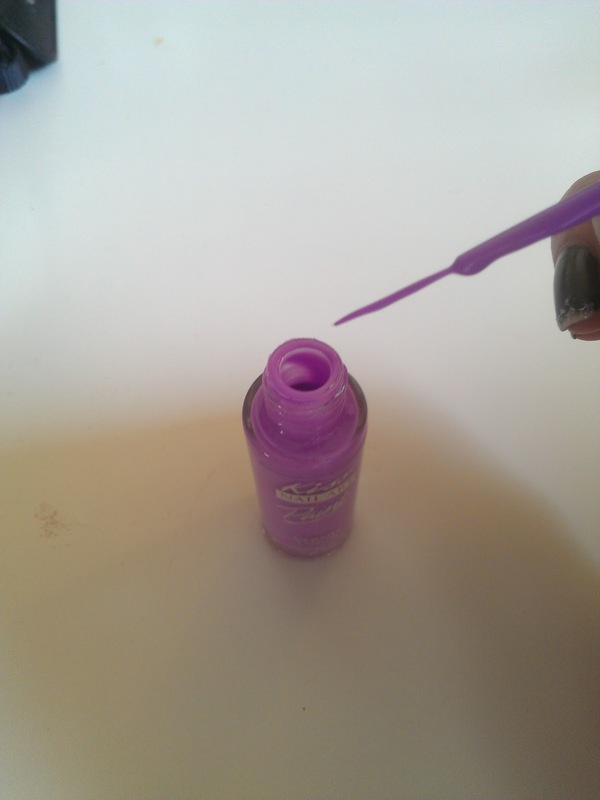 So I polish the nail polish around the guide line sticker and than after I removed the guide line sticker I apply with one of the precise nail polish nail polish to cover up the glue. Whichs gives quite a nice effect. I bought one set for €11.90 each. The price depends on where you live.